The Osaka armchair by BoConcept is very versatile and is available in range of gorgeous fabrics and leathers as well as metal and light or dark wooden legs. It is a more minimal design, that goes well with a modern metropolitan looking home. Choosing from a regular or tufted seat, straight or curved arms, the Osaka armchair offers you a solid choice for customization. 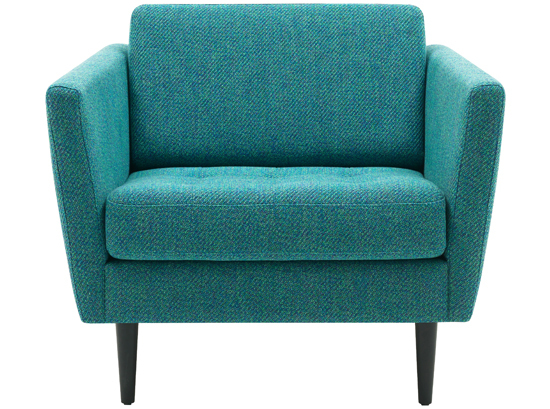 The Osaka armchair looks as good on it’s own at end of your bed as it does next to a sofa in your lounge area. The Osaka can be customised to suit your own personal style. Choose from a range of exciting colours, and bring this unique Scandinavian design to compliment your home. 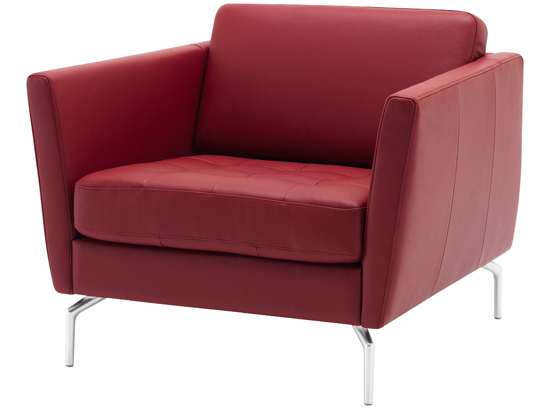 armchair Ideal for your living room, reading room, bedroom and there are also options for commercial spaces included offices, bars and restaurants. Match this stunning Danish piece with a modern TV unit or even a stylish coffee table to create a unique look for your living room.